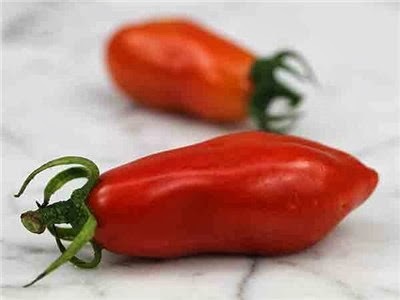 Earthworms and Marmalade: Choosing the Right Tomatoes For Your Garden! 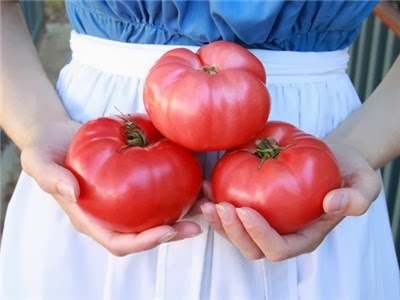 Choosing the Right Tomatoes For Your Garden! 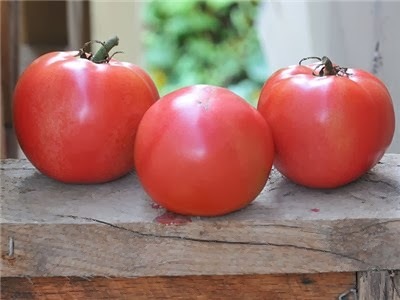 I'm not sure what it is about the winter weather that gets me thinking about eating tomatoes off the vine. Maybe I'm a dreamer, or maybe I just like torturing myself. 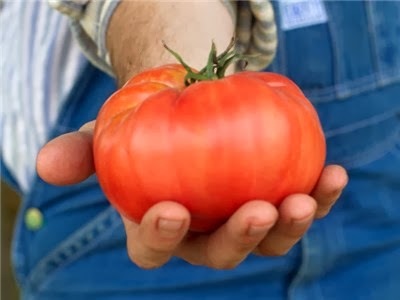 I'll scour seed catalogs, drooling over the summery pictures of giant, juicy tomatoes. It's a pretty rare occasion that finds me buying grocery store tomatoes. I'm usually disappointed, so I'd just rather not. 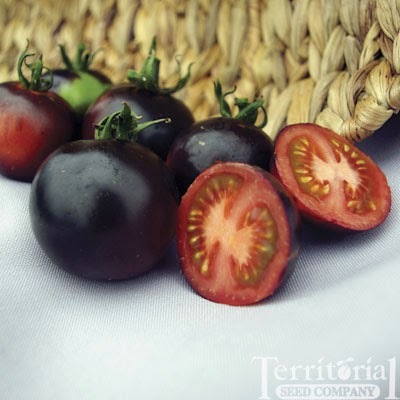 All this tomato dreaming got me thinking about how I start my tomato seeds and wondering if there was anything I might do to improve my seedlings for the spring. 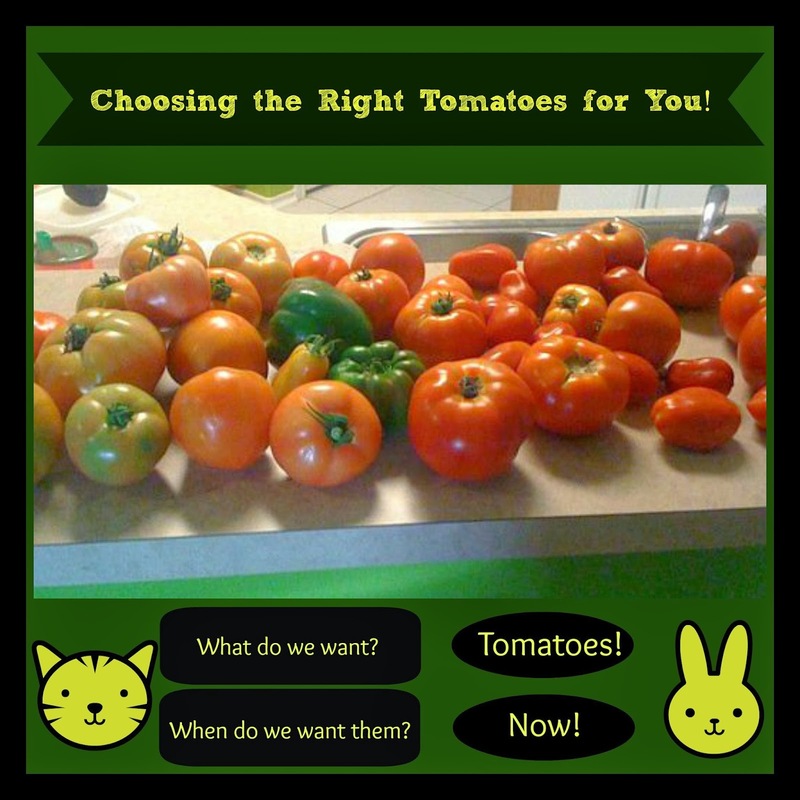 These are my steps and considerations for choosing my tomatoes. 1. 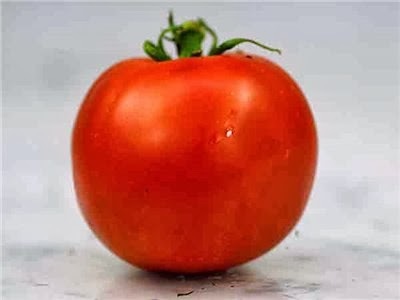 What Do You Want With Those Tomatoes? But you seriously have to think about the type of tomatoes you are choosing. Are you planning on slicing and eating? Making sauce? Adding to salads? Dehydrating/Freezing/Canning? 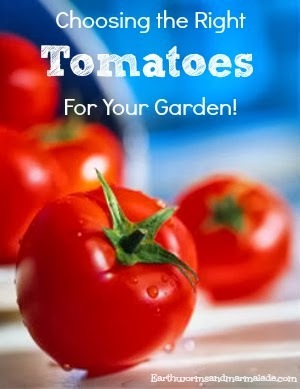 Of course many of these tomatoes could be used if a variety of ways which makes them ideal options for you garden! 2. What Do We Want? -TOMATOES! When Do We Want Them? -NOW! 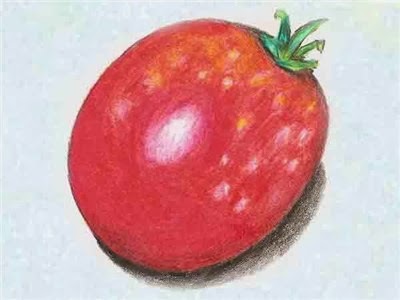 When do you want those tomatoes? I know, another silly question. 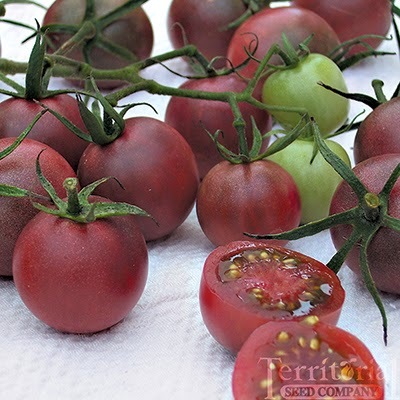 Another thing to note when choosing your varieties is are these types of tomatoes determinate or indeterminate. 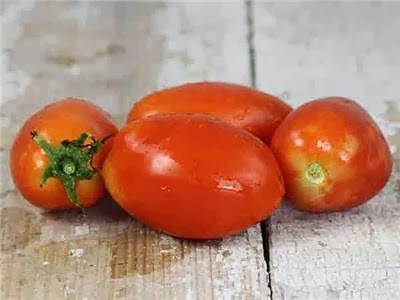 If you are needing a big crop of tomatoes to ripen all at the same time so you can make big batches of sauce, they you might choose a determinate variety. 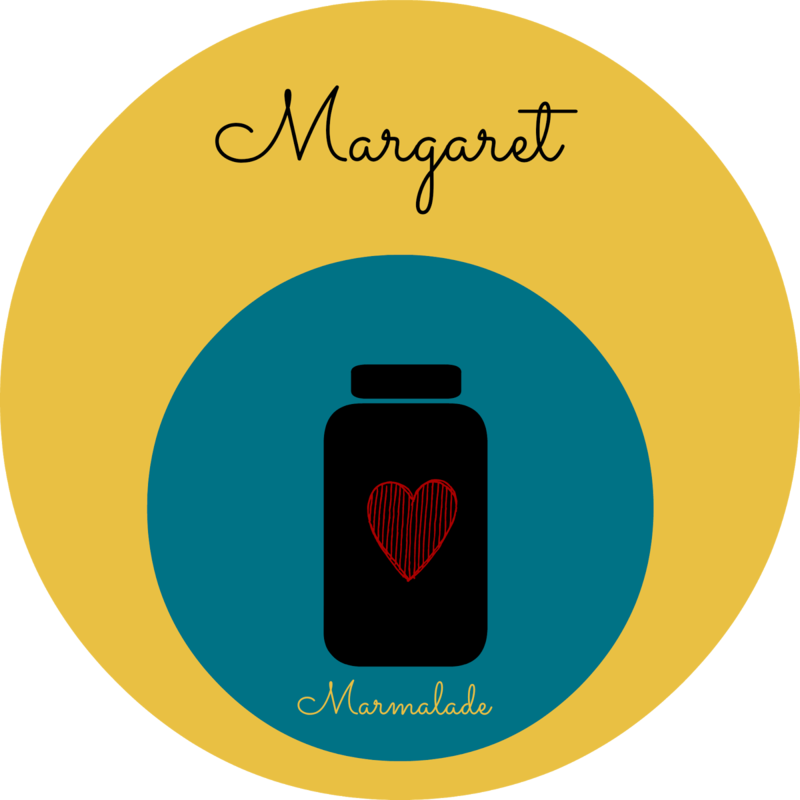 If you prefer the plant to produce all season long then indeterminate is what is right for you. Another difference between determinate and indeterminate it size and style of plant. Determinate plants don't tend to get as large and are usually bush style, where the indeterminate plants grow much larger and need a lot of staking. 3. Choose seeds from a reputable seed distributor. Territorial and Baker Creek and are great choices, but there are many, many others. Order seeds and dream of spring!